Complete range of GC's with FID, TCD, FPD , manual, automated, PTV tc, . All our GC's are electronic Pressure Controlled Systems, this will make the systems most efficient and user friendly. 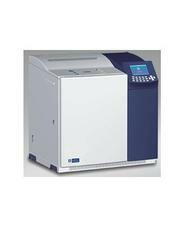 We supply Nitrogen and hydrogen Generators to minimize the working cost . We offer On-Line GC's as per customer needs and application requirements. 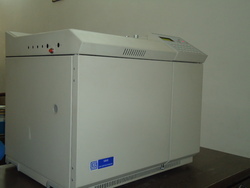 Dani Master GCIS uniquely designed to perform conventional and fast gas chromatographic analyses fulfilling the demands of routine and research. The Master GC features a maximum heating rate of up to 140°C/min and a typical cooling time of 4 min from 300°C to 50°C.